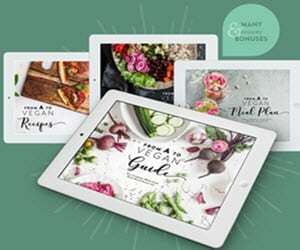 Which Meal Subscription Services are the Best (as of right now)? 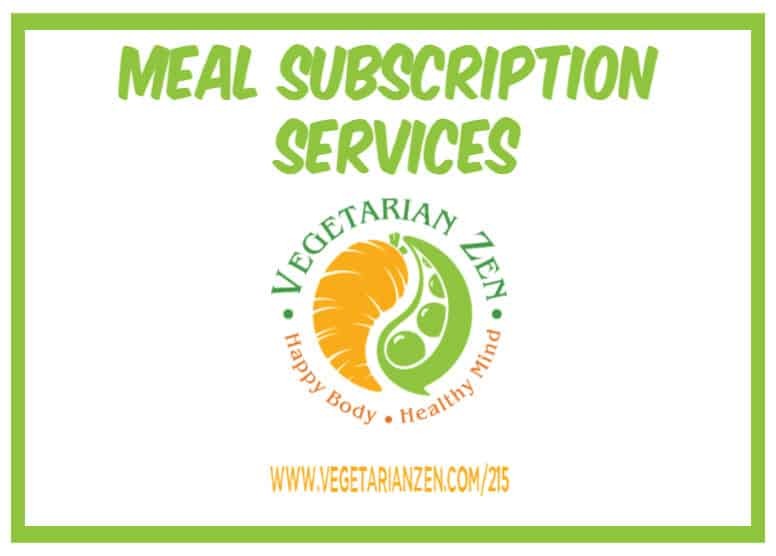 In this episode of the Vegetarian Zen podcast, we share some information about the meal delivery services that are becoming more and more popular. 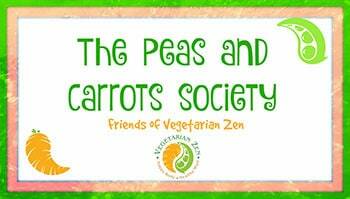 We discuss some pros and cons, talk about several services by name, and share some feedback from the Peas and Carrots Society. 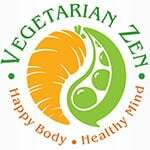 Question: Have you used a meal delivery service? What has your experience been?